Information: Become A Member . . Enter a secret world! 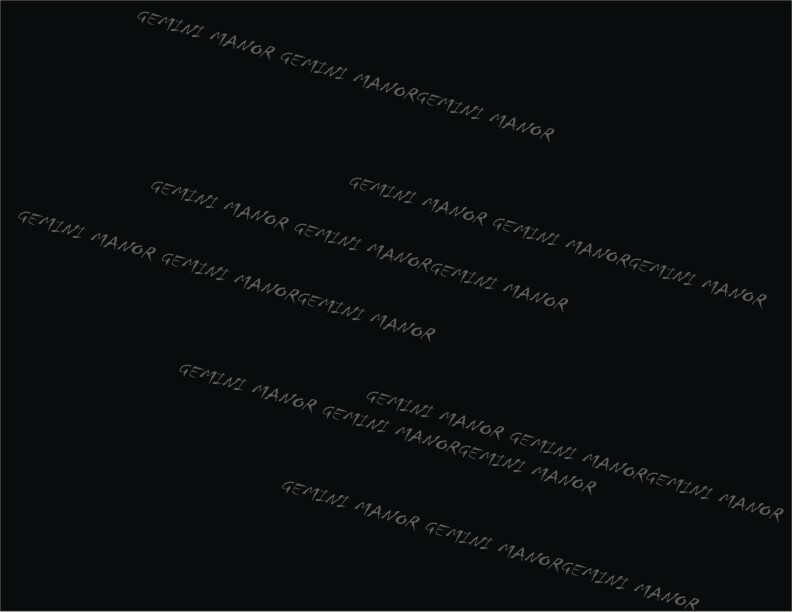 Copyright © 2011 [Gemini Manor]. All rights reserved.